There are many reasons why I write about my health, but much of it comes down to... because I can (I feel that it's a gift God has blessed me with). I've always loved journaling. There is so much power in the written word! For the longest time, though, I wouldn't allow others to read my journals... I still have a private journal, where I write things that are more personal (or sometimes too premature for a blog post). After my car accident in October 2008, I didn't know how to deal with the chronic, debilitating pain; memory, processing, and concentration difficulties; and so forth. I had trouble journaling in any way for a long time - I injured my neck and right shoulder in the accident, so it was physically too painful to write or type much... and then there's the emotional and spiritual pain, of course. 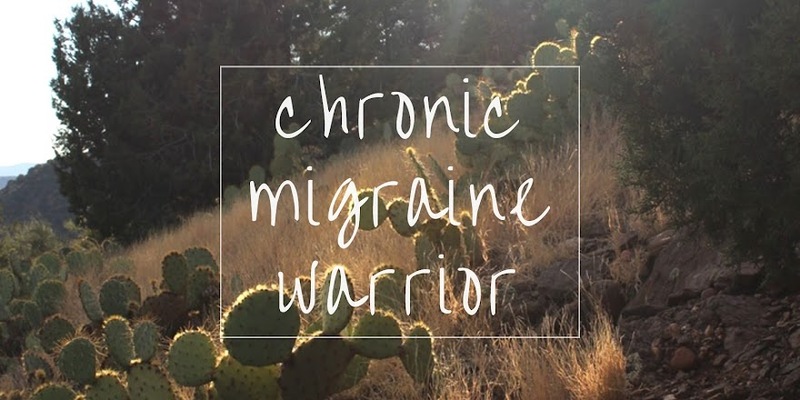 I'm not really sure exactly how I found the online chronic pain / migraine community, but I'm certainly glad I did! The online community has allowed me to cross paths with so many different people, each with their own unique story. I've made some amazing friendships, and found a lot of support that I otherwise wouldn't have had. I feel less alone, knowing that others are fighting similar battles. 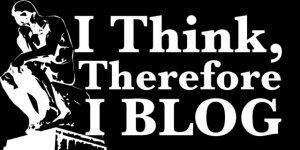 I started my own blog, in order to share what I was going through and work out what I was facing. Part of it is the need to simply say the words - to get them out and really face the fact that my life has changed, I am different than I was before the accident - but I still am me! I find great release in being able to allow the words and feelings to just pass through my fingers onto the keyboard (just as I find release in putting pen to paper). Writing helps me release the powerful hold that chronic illness can have on one's life - the denial of having a chronic illness, having to recognize and respect new limitations, accepting and managing day-to-day reality with chronic pain, and facing the future in a different way. I would be lying if I said that I wrote solely for myself. I share my story and my experiences in hope that others may find a degree of comfort in knowing that there's another person that is going through something similar. I hope that my words help others to feel less isolated, more validated in what they're going through, inspired and encouraged to keep going... as well as to help educate others about invisible illness and how it can wreak havoc on every aspect of a person's life. I wrote about this topic during last years Health Activist Writer's Challenge - here.